Simple concept, people should be able to set a short message on their profile where they can leave any information that they want people to know about them. The main reason I want this so badly is because in a couple months I won't be able to play for a month and I'd really like to be able to leave a message for that. Another example I have, with one of my friends. He's a mostly mute player like me, only speaking to specific people and he can only play on weekends, there's no way he could let everyone know he won't be on for 5 days a week without adding all his friends on Discord. 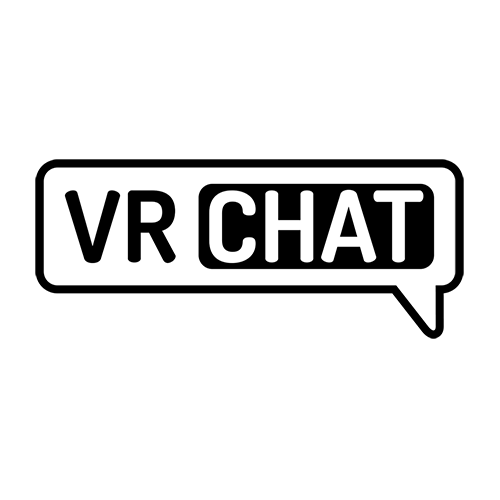 There needs to be a way to let people we know in VRchat about our situations because we care about our VRchat friends and want them to know. This has been added with VRChat 2018.2.3!